Her love of singing began at the age of eight, and she describes her music as fun and youthful, while at the same time conveying a deeper meaning. Her song “You Can’t Take That Away From Me” highlights the importance of being yourself, no matter who you are. “My music will always reflect who I am,” she says. McIntosh’s voice is incredibly developed, but that doesn’t stop her from seeking constant self-improvement, as well as constructive criticism from the Nashville music industry professionals who serve as her mentors. McIntosh cites fellow ASCAP member Darius Rucker as an important influence on her career, stating “he has opened doors in country music that would have never been opened before for singers like me.” In addition to Rucker, McIntosh’s influences include country artists Carrie Underwood, Chris Stapleton and Rascal Flatts, as well as pop stars like Whitney Houston, Mariah Carey, Tori Kelly and Ed Sheeran. She recently played at the world renown Grand Ole Opry and Ryman auditorium, and is currently performing in and around Nashville, and refining her skills on the piano, guitar, mandolin, and trumpet, while working hard to maintain her honor roll status in high school. 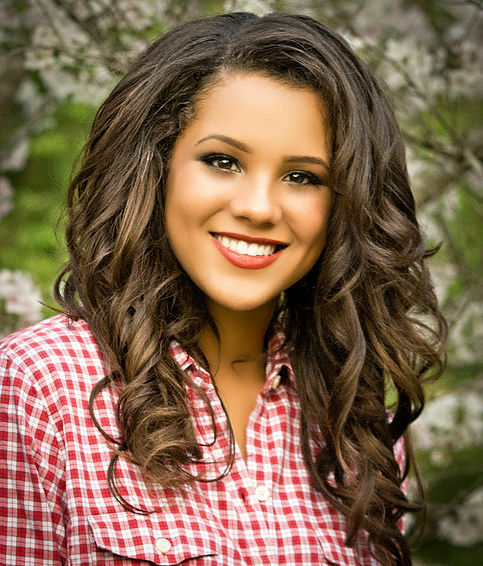 Tristan McIntosh quickly made a name for herself on the public stage when her American Idol audition performance of Mickey Guyton’s “Why Baby Why” brought the judges to tears and earned her a “golden ticket” to Hollywood to compete in the final season of the long-running television series.